Unlike ​most business brokerage firms, we are not driven by sales goals and quotas while paying little attention to proper valuation. We work with a limited number of businesses so we can provide a high level of customer service from valuation to closing. 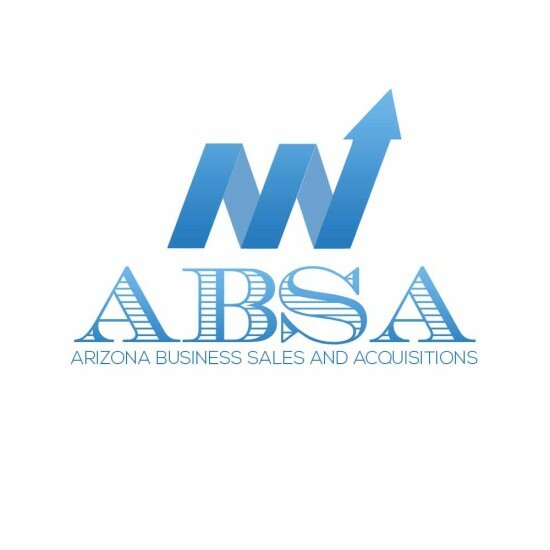 Arizona Business Sales, located in Scottsdale, Arizona, established in 2000, is a full service business brokerage firm specializing in the confidential sale and acquisition of closely held private companies and commercial real estate. We have been providing buyer and seller representation services in the main street and lower M & A markets, with transaction values between $500,000 and $5 million, many containing a real property component. We represent clients in all cities in the Phoenix metro area as well as Flagstaff, Prescott, Sedona, Kingman and most other cities in Arizona. We can assist you, whether you need representation to sell your business or property, guidance through the business acquisition maze, finding the right franchise, performing a customized business acquisition search, acquiring or selling commercial investment property. Arizona Business Sales professionals are knowledgeable and skilled in profitable and timely business and property transfers. We provide these services across a broad range of industries including retail, manufacturing, wholesale, restaurant, automotive, service, biz to biz in many areas of the state including but not limited to Apache county, Cochise county, Coconino county, Gila county, Graham county, Greenlee county, La Paz county, Maricopa county, Mohave county, Navajo county, Pima county, Pinal county, Santa Cruz county, Yavapai county, Yuma county. Some of the Arizona towns and cities we provide representation in are: Phoenix, Tempe, Mesa, Scottsdale, Chandler, Gilbert, Anthem, Maricopa, Peoria, Sun City, Goodyear, Sun City West, Wickenburg, Prescott, Prescott Valley, Sedona, Cottonwood, Flagstaff, Payson, Show Low and Glendale.